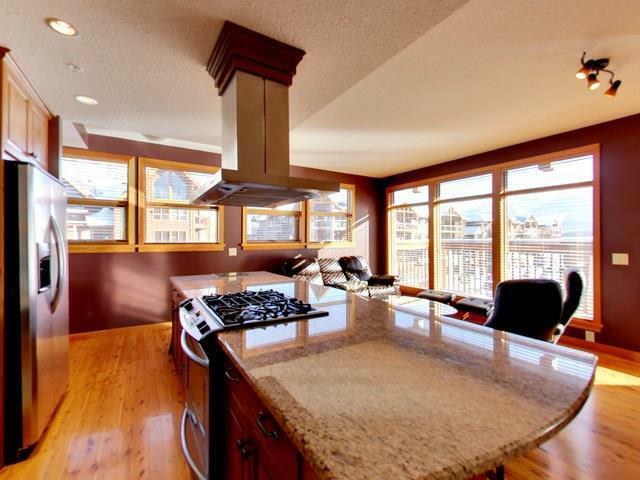 Great 2-bedroom, 2.5 bath corner suite in Spring Creek's Glacier Rock Lodge. This suite features an abundance of natural light and views with windows on two living room walls. The mountain views range from the Fairholm Range toe the NE around to a partial 3-Sisters view to the south. 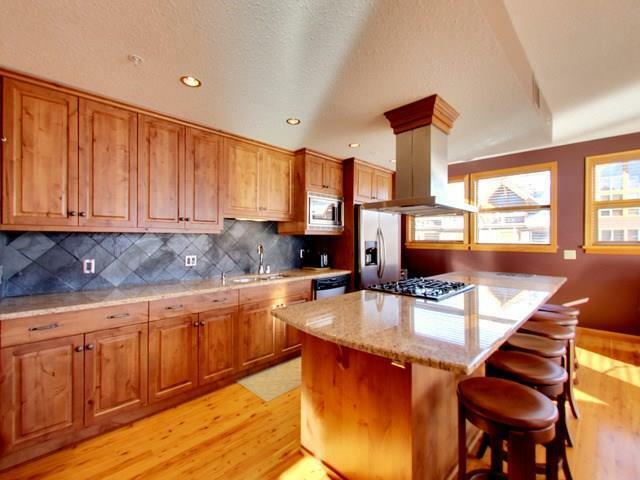 Enjoy the large gourmet kitchen with loads of upgraded cabinets, a large pantry, granite counters , stainless steel appliances and plenty of seating along the large island. 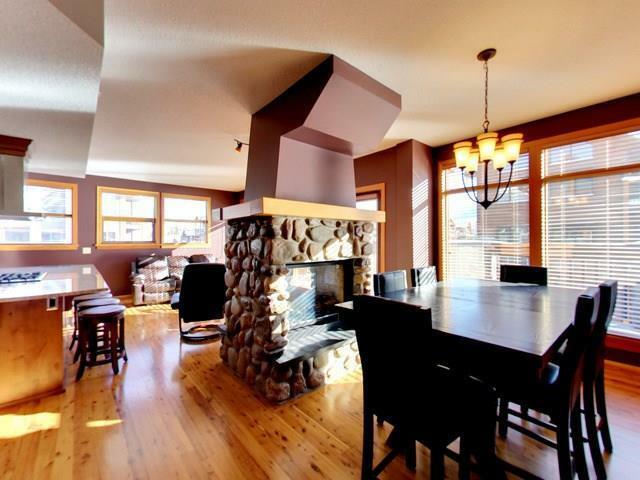 Cozy up to the two sided gas fireplace with river stone and fir mantle separating the living and dining rooms. The large deck features a gas outlet for the BBQ and loads of sun! Both bedroom have ensuite bathrooms and walk-in closets. 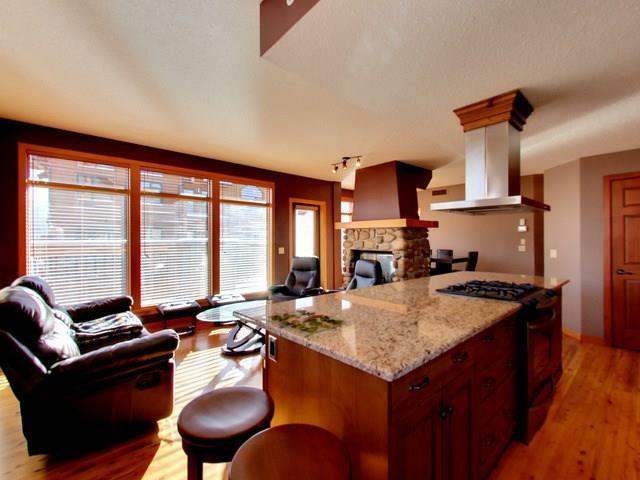 This property is a great permanent residence or a fantastic mountain retreat located just a short stroll along the creek to downtown Canmore.